With any industry-defining trade show like CES, there’s an inevitable tendency to try and find winners. The companies or products who rose above the fray and emerged as something that everyone at the event could find the time and desire to express an opinion on. Something that, whenever you did run into someone you knew, you simply had to ask them whether they had seen "it" yet. 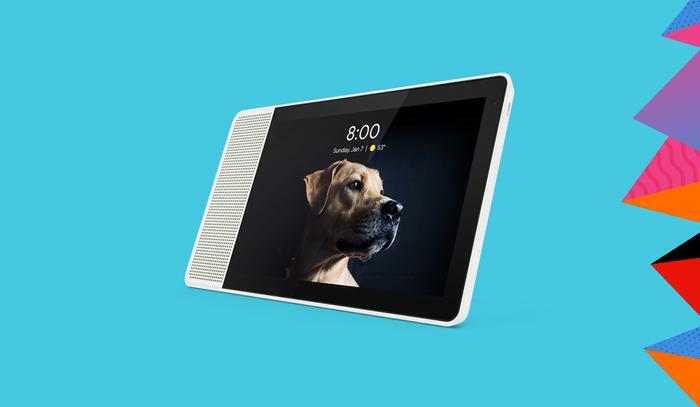 If last year’s CES belonged to Amazon’s Alexa, this one belonged to Google’s Assistant. No matter where you went, it felt like you were certain to find out that the product or service you were looking at came with Google Assistant built-in. Whether we’re talking about Ecovacs cleaning robots or the more-dedicated ‘smart display’ offerings from companies LG and Lenovo, Google was everywhere. 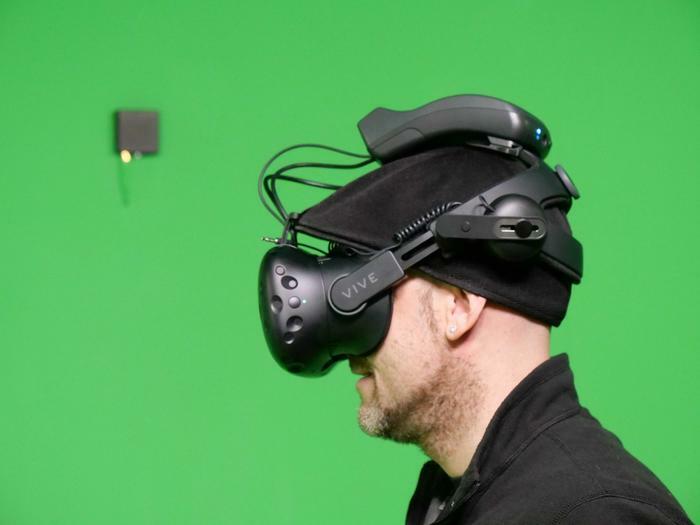 HTC might have not had a huge booth presence at this year’s CES but their HTC Vive Pro virtual reality headset had a huge profile nevertheless. The CES showfloor was full of VR and AR experiences but HTC’s latest headset felt like the only game in town. Likewise, there were plenty of eye-catching TVs at this year’s CES. 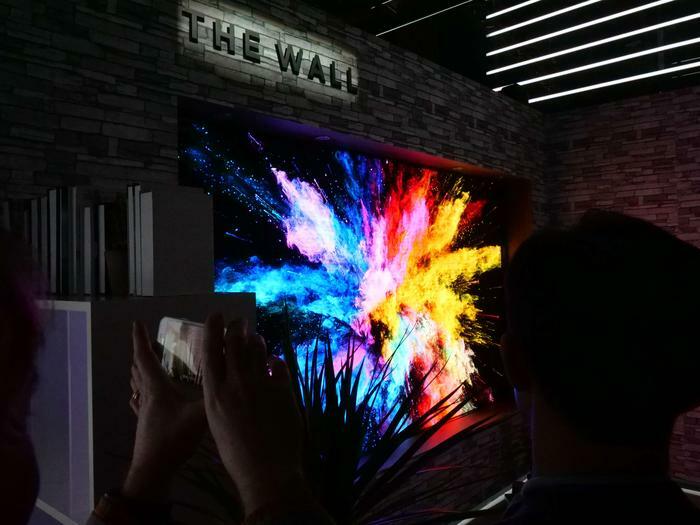 However, few drew the crowds and pushed the envelope quite as effectively as Samsung’s MicroLED one. It’d be easy to make jokes about Samsung’s continued reluctance to pivot to OLED. However, the results speak for themselves here. “The Wall” was an incredible sight to behold and while the installation isn’t quite consumer-ready, it doesn’t take much effort to imagine some of the possible applications of the technology behind it could look like. 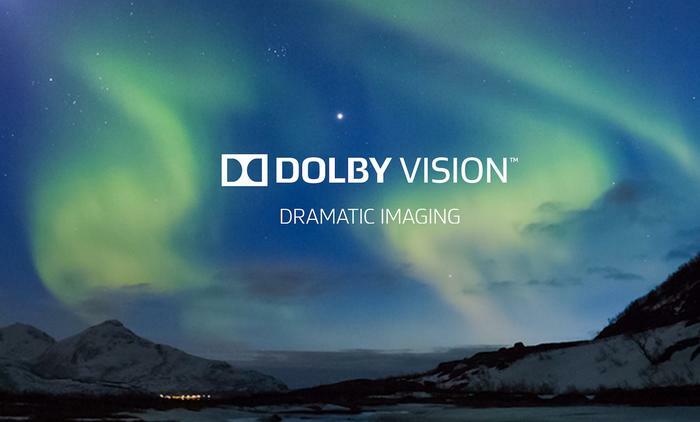 Where Google was everywhere you looked at this year’s CES, the presence of Dolby Vision was a little more low-key. 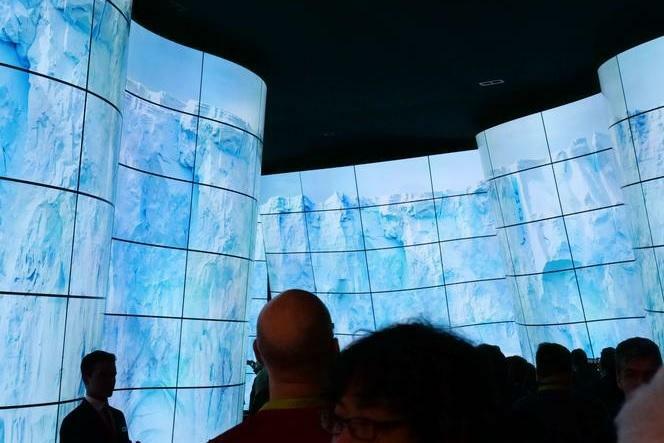 However, within the broader context of the home entertainment category, this year’s CES represented a major turning point for the format. The last few years have seen LG stand as the sole major flagbearer for the HDR-format. This year’s CES saw Sony, TCL, Hisense and Panasonic jump on-board. Predictable it might be, but Razer’s strategy of dominating CES news coverage by ‘unveiling the unbelievable’ continued to pay dividends here. 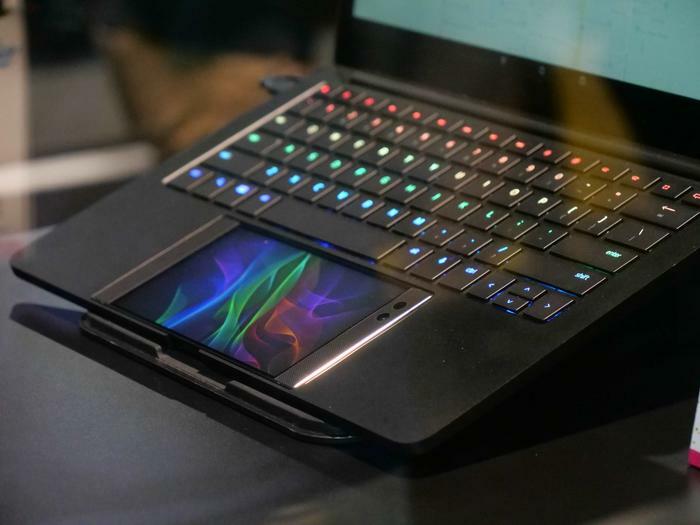 Conveying convergence in its most glossy form yet, Project Linda showcased what a union of laptop dock and the company’s powerful new Razer smartphone could look like. Sure, like almost-all Razer concepts, it’s unlikely to make it to market anytime soon. However, regardless, it managed to catch the eyes, attention and genuine excitement of many attendees. In the purest sense, Razer’s concept products feel like the future even if they aren’t quite here yet. While pretty much every other major press conference of this year's CES had their fair share of questionable moments (from LG's robotic mishaps to the drama around Huawei's), Sony's press conference emerged oddly unscathed. It was a little conventional to be sure but Sony wasted little time in jumping into the advancements in technology and consumer-ready products that are coming for their customers in 2018 and a lot of these innovations proved genuinely exciting to behold. Whether you were there for the cameras, TVs, headphones, audio, smart home tech or gaming content, there was something for everyone - and few hard misses to be found. 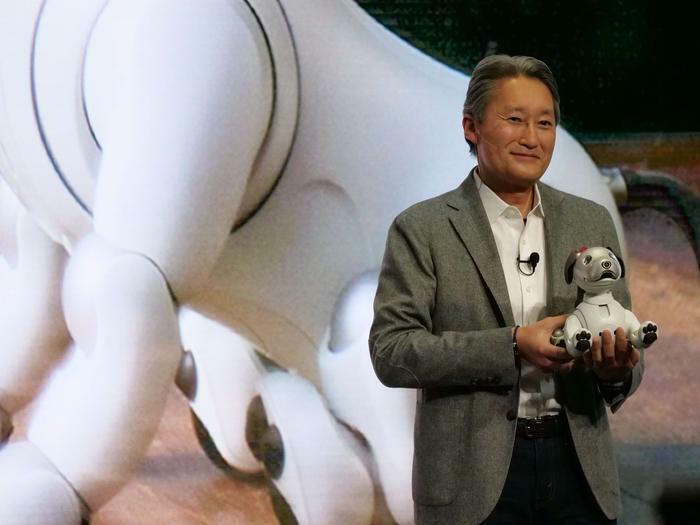 Throw in the "feel-good" return of Aibo and the Sony press conference worked well to end "Day Zero" of CES 2018 on a high note.